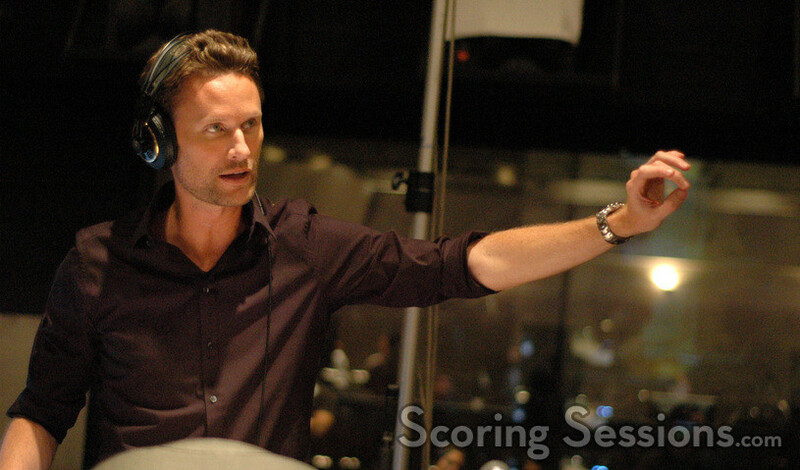 Last summer, composer Brian Tyler recorded his score for the hit sci-fi action film Battle: Los Angeles. 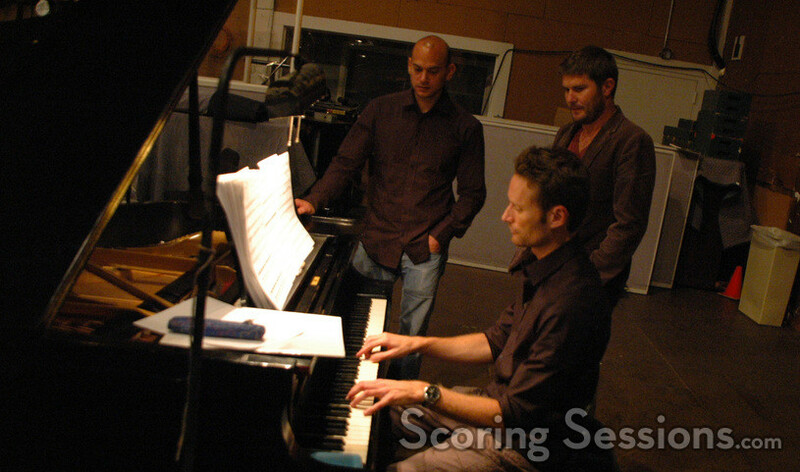 Reteaming Tyler with director Jonathan Liebesman (Darkness Falls, The Killing Room), working from a screenplay written by Chris Bertolini, the film focuses on a platoon of marines who defend Los Angeles during an alien invasion, and stars Aaron Eckhart, Michelle Rodriguez, Ramon Rodriguez, Bridget Moynahan, Ne-Yo, Michael Peña and Noel Fishe. 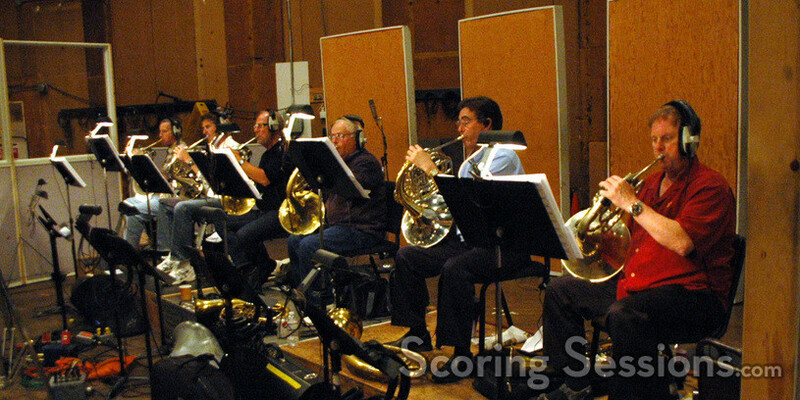 Scoring took place at the Streisand Scoring Stage at Sony Pictures Studios in Culver City, CA, where Tyler conducted a large ensemble of the Hollywood Studio Symphony. The energetic and action-filled music was supplemented with pre-recorded instruments that Tyler himself performed and recorded at his studio in Los Angeles. 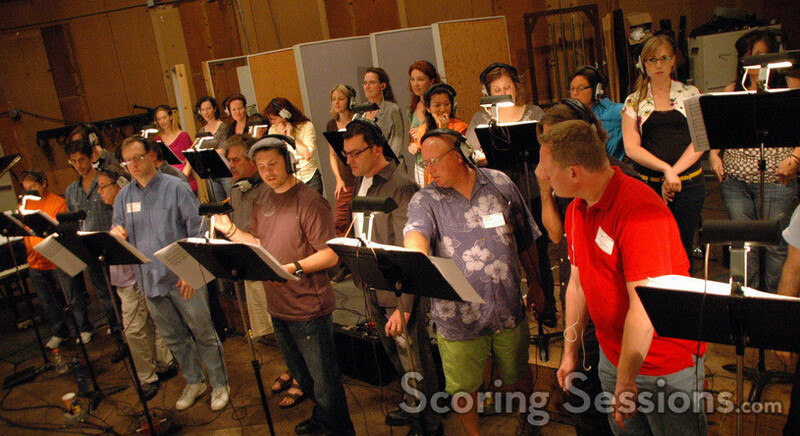 Additionally, a choir was recorded (also conducted by Tyler) adding another epic layer to the music. 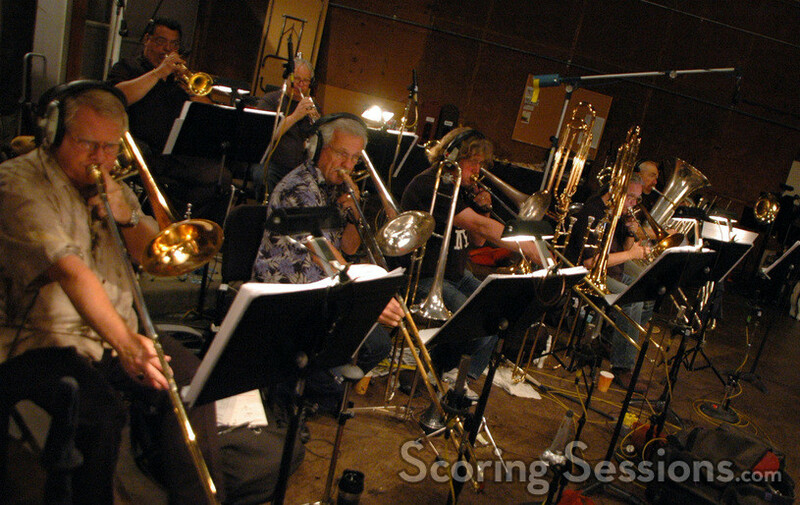 Here’s a video that Brian posted from the scoring session! 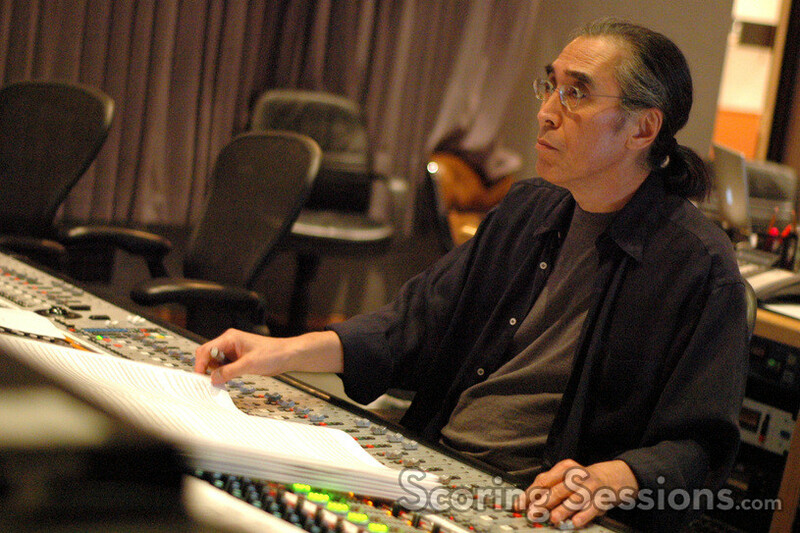 In the booth, Joel Iwataki handled the scoring mixing duties, aided by ProTools engineers Kevin Globerman and Larry Mah. 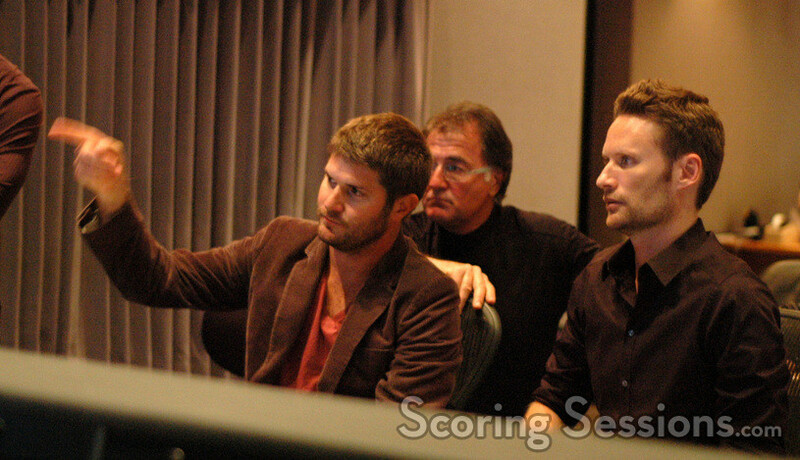 Score mix supervisor Gary Krause and music editor Joe Lisanti were also on hand to lend support and feedback. Director Liebesman was very hands-on with the process, giving invaluable feedback and suggestions to Tyler through the process. 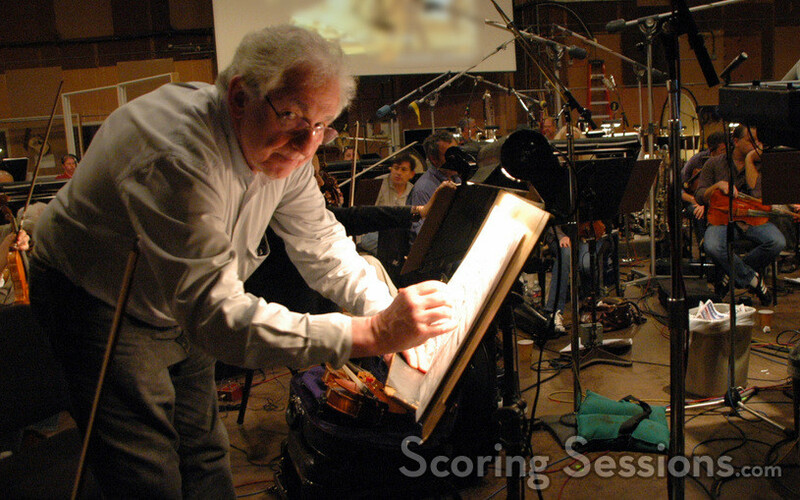 Battle: Los Angeles has grossed over $202 million worldwide, and a soundtrack album was released on Varese Sarabande Records. The film came out on DVD and Blu-ray June 14th.